Interested in learning more about improving your game? Cone chalk helps reduce the friction between your bridge hand and the cue shaft caused by moisture, perspiration and sweat. To apply, simply rub your hand on the cone. A variety of convenient cone chalk holders are also available on PoolDawg.com. Box of 6 single cone chalk. How Can I Make More Thin Cut Shots? STUNNING New Billiard Art From RT9 Designs! Black Friday Week Specials... New Deals Daily! With over 3,000 pool cues, pool cue cases and billiards accessories, it's no wonder that PoolDawg is the pool player's best friend. 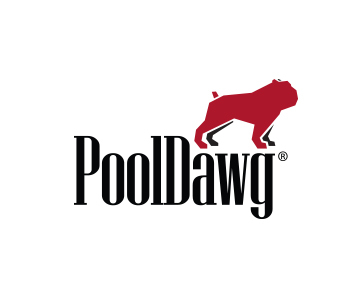 As an authorized retailer of 50+ leading brands of pool cues and cue cases, PoolDawg is the ultimate billiards destination for safe, secure, guaranteed shopping. We've helped over 100,000 pool and billiards players find the perfect pool cues and billiards accessories just for their game. Our staff is filled with people who actually play pool and our mission is to make sure that every one of our customers find the gear that will help take their game to the next level. PoolDawg - Loyally Serving Pool Players Since 2003.